With modern state-of-the-art facilities, Lemon Tree Hotel Sector 60, Gurgaon, Delhi, is specially designed to give your wedding party a fresh makeover. 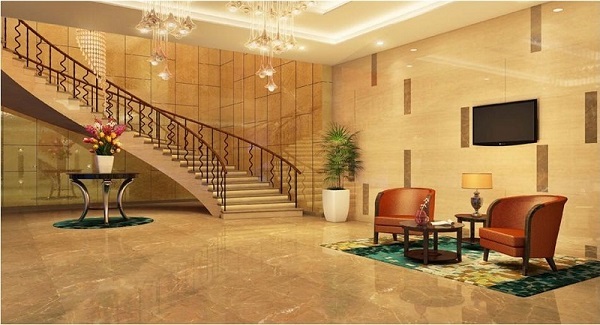 It is one of the top hotels in Gurgaon with luxurious banqueting facilities, offering a refreshing setting, stylish interiors, and hospitable services. Perfect for a destination wedding, it is also the ideal location small parties and corporate functions. Lemon Tree Hotel Sector 60, Gurgaon has arrangements for catering and decoration to help you make hassle-free arrangements in no time. Weddings are special so why get married in an ordinary place when you have plenty of amazing wedding venues in and around Delhi to choose from. 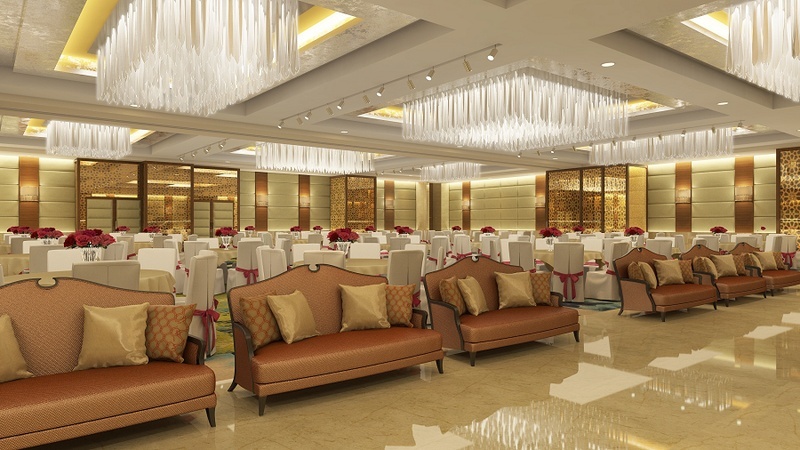 The Tangerine Grand banquet hall at Lemon Tree Hotel Sector 60, Gurgaon, Delhi, is huge and the decorations done at the time of the wedding is something that everyone looks forward to. The banquet halls are of different capacities and are the perfect choice for a variety of events. Be it a small get together, a pre-wedding function, a birthday party or a grand wedding affair, Lemon Tree Hotel Sector 60, Gurgaon is one of the top hotels in Delhi, which is just the right choice for all. From bespoke flower arrangements to custom catering, beautiful interiors to a personal wedding specialist, Lemon Tree Hotel provides it all. It has all the elements necessary to surpass your expectations, creating an enchanting and memorable wedding occasion. The venue offers delicious options for both Vegetarian and Non-Vegetarian folks.